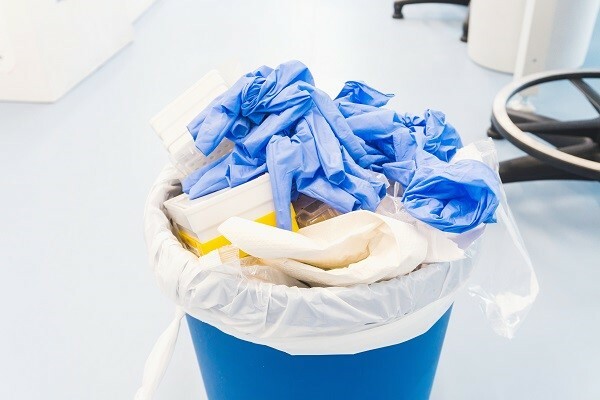 Waste in hospitals and clinics can be complicated to deal with because there are so many waste streams, including food, hazardous materials and plastics. SPOKANE, Wash. – Beth Schenk has always been interested in the natural world, and that didn’t change when she became a nurse. She has worked for years to help hospitals and healthcare organizations recycle and become more environmentally aware, and has been nationally recognized for those efforts. “Nurses are in pivotal positions for this work,” said Schenk, an adjunct faculty member at the WSU College of Nursing and leader of nursing research at Providence St. Joseph Health. She’s hosted the podcast for about a year, interviewing nurses who are working at the intersection of environment and healthcare. The podcast, which is available on iTunes, Stitcher and PlayerFM, is sponsored by the Alliance of Nurses for Healthy Environments. Last year Schenk was honored with an award from Health Care Without Harm, a campaign for environmentally responsible health care. In November, Schenk will be inducted as a fellow in the American Academy of Nursing, one of the profession’s highest honors. 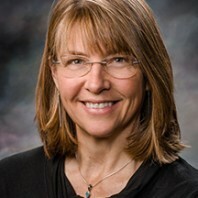 She became interested in environmental sustainability in health care when she took her first nursing job in the 1980s. She developed a nursing environmental awareness tool (NEAT) through her doctoral research at WSU, which has been widely used. Now she and other researchers are working on a similar tool for climate health. Energy: Don’t drive alone to work, and turn off lights and computers following the recommendations of your facilities director. Waste: Don’t take supplies into rooms that aren’t going to be used, recycle whenever possible, and push your organization to segregate waste properly. That latter step is complicated, she acknowledged, because healthcare has waste streams as varied as paper, pharmaceuticals, hazardous waste, and food waste. Hazardous chemicals: Employees should be aware of how to protect themselves and use personal protective equipment as it was intended.